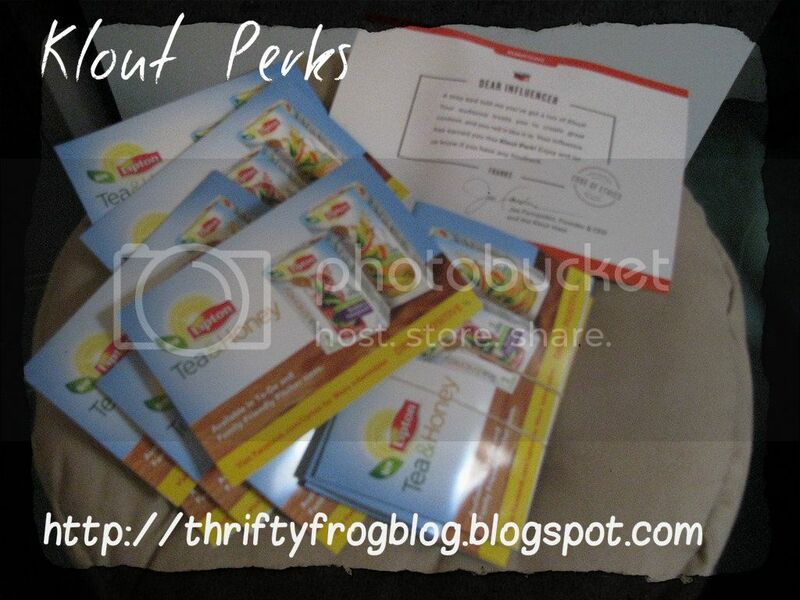 Green Living Thrifty Frog: Does Klout Influence You? A while back I signed up at Klout.com to see what the fuss was all about. I am still on the fence as to whether it really means anything or not, and I still don't know how the site works. I can just barely function on it. But...nonetheless, I have a Klout Score of 50 (whatever that may mean) on my Thrifty Frog account, and I have earned "Perks." So, I was totally surprised when I opened Saturday's mail to find this! So, perhaps this will "influence" me to pay more attention to their site and get more perks! Hmmmm...no brainer! Bottled Water ~ Problem or Solution? Reusable Shopping Bags ~ Take the Pledge!